Gentle - even to your ear. Our SilencePlus with Silence program. 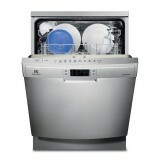 ExtraDry: extra-thorough drying option for difficult-to-dry loads. 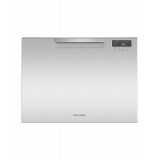 Silence Program and Silence Plus: pleasantly quiet at 46dB, more so with the Silence program. 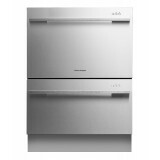 Height Adjustable Top Basket: offers ext..
Our ActiveWater 60 with HygienePlus Option: Rinses your dishes at extra high temperatures for top hygienic cleanliness. 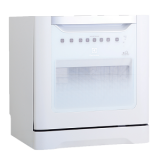 HygienePlus option: Rinsing with higher temperatures for highest hygienic performance. 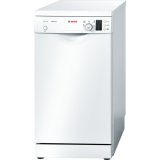 VarioSpeed: Rinses in half the time with optimum cleaning and dry..
Bosch Freestanding Dishwasher SMS88TI03E ActiveWater with Super 60°C programme and TFT display: Brilliant cleaning and drying results. Super 60°C programme: Brilliant cleaning and drying results. 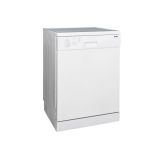 Economical use of water: Just 7.5 l of water to produce opt..
Bosch SPS50E82EU Free Standing Dishwasher The ActiveWater 45cm dishwasher with extra space for large and bulky items. 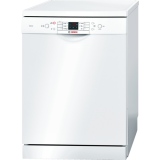 Height-adjustable top basket: Allows more flexibility to move the upper basket to accommodate all types and sizes of dishes VarioSpeed..
- 5 Wash Programmes include Eco 50°C, Intensive 70°C, Daily 65°C, 60 Min.60°C, Mini 30 35°C - 12 Standard Place Settings ..
Fisher & Paykel DD60DCX9 Double Dishwasher Designed to fit existing kitchen cabinetry, DishDrawer™ Double dishwashers have comparable dimensions to those of traditional dishwashers but provide the benefit of two independent drawers for added convenience and erg..
Fisher & Paykel DD60SCTX9 Single Tall Dishwasher Fisher & Paykel Tall DishDrawer™ dishwashers are designed to make doing the dishes easier than ever before. 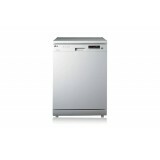 Sized to suit small kitchens and small loads with enough headroom to fit large items. 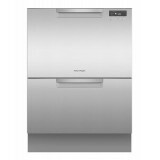 ..
Fisher & Paykel DD60SCX9 Single Dishwasher Fisher & Paykel Single DishDrawer™ dishwashers are designed to make doing the dishes easier than ever before. 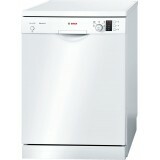 Sized to suit small kitchens and small loads. Independent Drawers = Variety of Loads .. 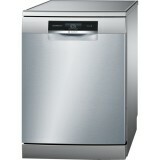 FEATURES DishDrawer™ Technology It combines compact technologies to provide a space efficient dishwasher in a drawer. 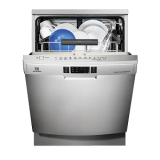 The combination of the unique SmartDrive™ motor technology with intelligent electronics and simple mechanics means more space for dishes, greater reliability and..